No matter how older one gets with age, the child in every man never agrees to leave. And no matter how much one is beheld as a man of wisdom, poise and intellect when it comes to GAMES one surrenders merrily. And Android pretty well knows how to fill these holes. This one is an effort by Tech Entice to discover the 10 Best free Casual Games that Android developed to win the hearts. You can find all these games in Android Play Store. 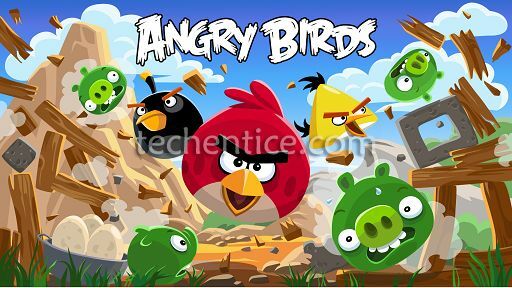 A person has to be a Nihilist, if he says he hasn’t got addicted to the “Angry Birds” game of Android. Although it has been created by Finnish computer game developer Rovio Entertainment, it was first released by Apple’s iOS followed by which Android released the touch-screen version of it for free. 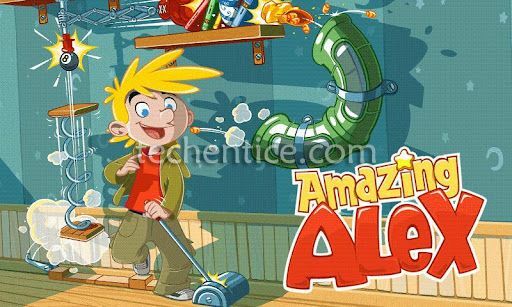 Not only is the game hugely addictive and fun to play but it is surprisingly popular amongst people of all age groups as well. By far it has hit 2 million downloads since the time of its release. With the increasing popularity, the developers were motivated to further enhance the game with its versions of Star Wars, Rio, Space etc. If fun is something that you are looking for, stop the quest and go for Angry Birds. SpeedX 3D is a fascinating Android game that drives the player into a three dimensional accelerometer where the player has to avoid the obstacles while the accelerometer moves forwards and one has to stick to the game for as long as possible in order to beat the highest scores. This game envelopes various planes and tunnels along with hurdles thrown without prior notice on the players. One has to be careful for not falling off the surface. This game truly captivates a player’s interest at a fast pace. 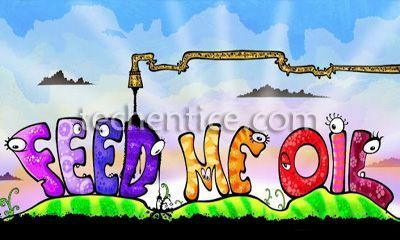 Feed Me Oil is a clumsy looking tricky game of Android. The player has to feed oil to the various hungry amoebic shaped creatures from broken pipes. The game is not as simple as it sounds. On each level the player is provided with some tools which include platforms, magnets, giant fans etc using which he has to redirect the spilt oil into a specific area. It is more of a puzzle with a charming and weird appearance. To play it one needs patience, wit and skills. 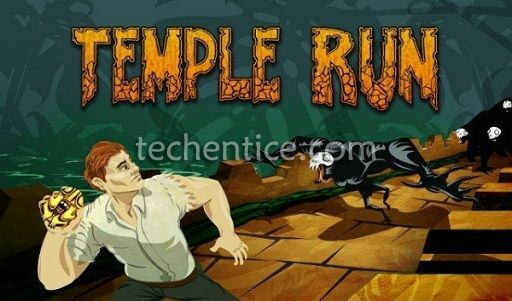 This is a ceaselessly running game of Android where the player steals an idol from a temple and runs to escape from the demons. The goal of the game is to run as long as possible by successfully avoiding various obstacles that show up randomly. Tilting the phone will make the player move left and right thereby enabling him to collect the scattered coins. The longer the player survives, the faster he runs with hurdles getting more frequent requiring the reflex of the player to be excessively instant. 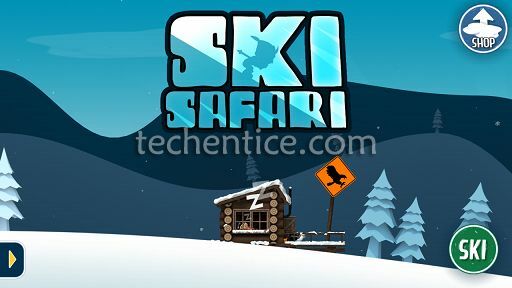 Android’s Ski Safari starts with a BOOM where the player wakes up from his dream and starts on skiing down the mountainside. The main obstacle in this game are the huge rocks which the player can get rid off by tapping on the screen. The player also encounters penguins or Yetis who poke him for a ride. High scores can be gained by staying for a longer period, getting through the unseen hurdles and achieving some bonus points by some stunts with penguins and yeti accompanying the player. After Angry Birds, Rovio created yet another game to test a player’s IQ. Android’s Amazing Alex displays a scenario with certain set of objects and directs the player to move one of those objects to a destination location. The player will also be resourced with some more objects. What the player needs to do is arrange the limited number of objects that he has, to build a scenario such that just a push to one of those objects in the scenario will bring the required object to the designated place. Android’s Stumpd has a brilliant realistic graphical interpretation with intelligent use of 3D physics. A player is given a ball and three stumps. He has to flick the ball by judging the correct angle and hit the stumps. 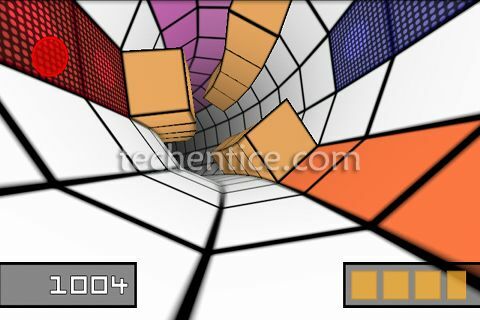 It requires a player’s proper practical understanding of mathematics and physics to crack this game. Not only is the game wonderfully addictive but it also has very accurate details of real time application of physics. 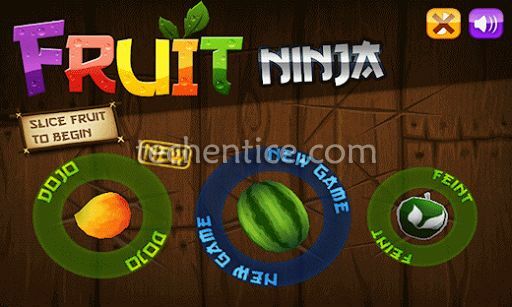 Android yet again presents one with a simple yet captivating game called Fruit Ninja. Ninjas belong to the anti- Vitamin C Club and brutally slash the fruits into two halves. But at the same time they have to be extremely careful about the fruit shaped bombs that pop up frequently, as slashing them will blast the game. With the increasing level increases the frequency of fruits to be slashed along with the bombs. Reflex is one important aspect of this game. You miss, you lose. Android uses the beautiful tale of the baby dragon fleeing from the nest and being searched by its mother in the form of a game. 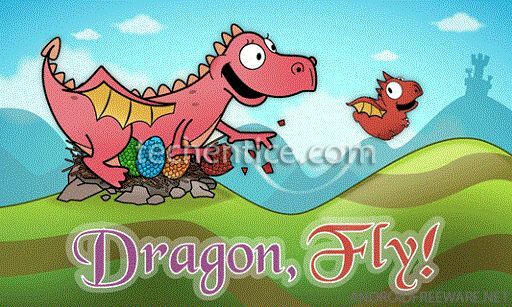 The baby dragon in order to escape has to collect more and more diamonds and learn how to fly in order to be a step ahead from its parent. The display of this game gives a subtle animated cute look which has a certain charm that attracts the players more. Once the player gets the gist, it becomes extremely addictive and fun. As the game proceeds further the challenge tends to get trickier and engages the player with the specific anticipation of each level. Train crisis of Android has astounding graphics which leads a player with a train, a red house and a few tracks. What the player needs to do is organize the tracks for the moving train to reach the house. Although the initial levels of this game seem amusingly easy, yet as one cross these levels and move onto further levels, it instigates the player to use his reflexes more powerfully to cleverly arrange the tracks for the accelerating train to reach its destination. “When we are children we seldom think of the future. This innocence leaves us free to enjoy ourselves as few adults can. The day we fret about the future is the day we leave our childhood behind.” These are the words of Patrick Rothfuss from the ‘Name of the Wind’. No matter how often we have to respond to the call of responsibilities and no matter how much they say that the world of technology has no time for recreation even. In this fast world filled with stress what one needs is some time for fun to cherish the inner childlike spirit. And Android games are the best way one can rejoice childhood with. So without wasting any more time, words or effort, Tech Entice advises each of their readers to get these games downloaded and reincarnate the child within. It’s time to believe what Tom Robbins says, “It’s never too late to have a happy childhood”.